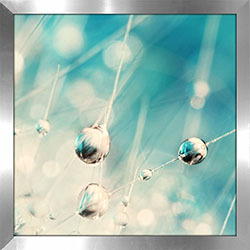 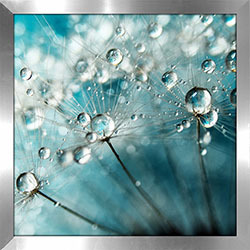 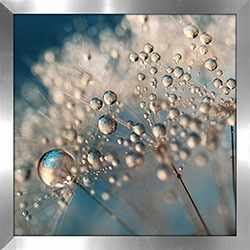 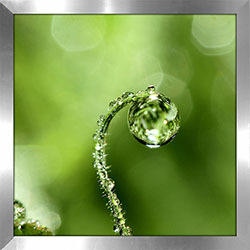 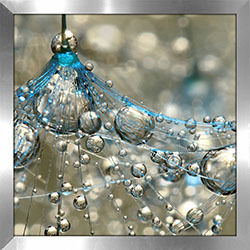 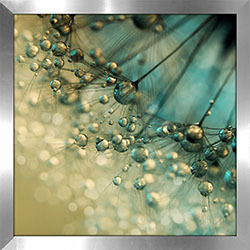 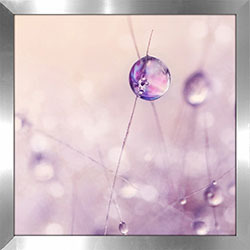 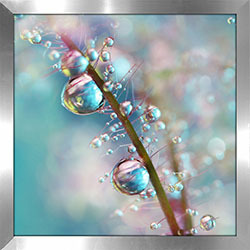 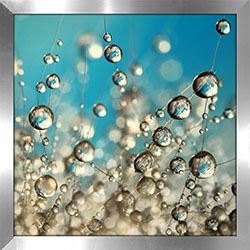 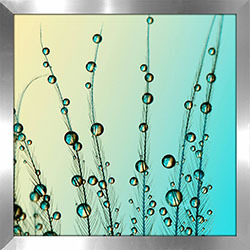 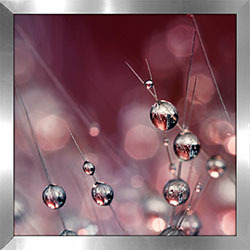 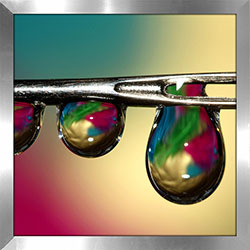 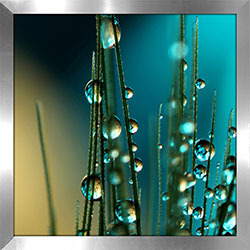 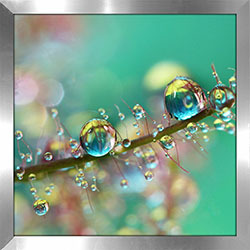 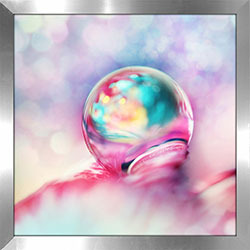 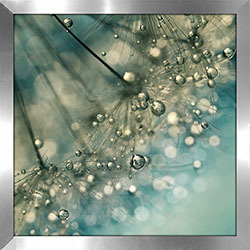 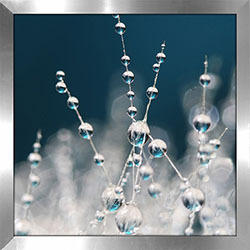 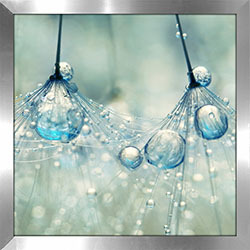 At FramedCanvasArt.com, it is our goal to liven up each and every room in your home with our incredible selection of framed art prints, especially our vast collection of floral art prints. 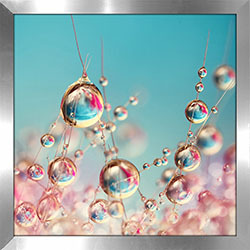 Our professional design team feels that floral wall art can be the perfect way to breathe some new life into any room in your home, providing the link between a room that is drab and lifeless and one that is teeming with vibrancy and vigor. 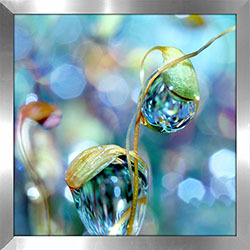 Why floral art, you may ask? 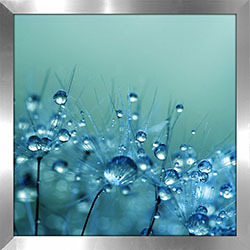 Floral wall art can literally work with any design style, theme or color scheme. 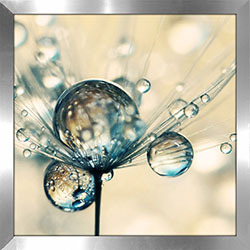 Floral art goes particularly well in rooms that are already decorated with flowers, offering the perfect compliment and turning the room into a lush botanical oasis. 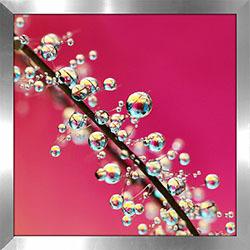 Finally, floral wall art has a certain way of bringing about feelings of relaxation and well-being unlike any other art style. 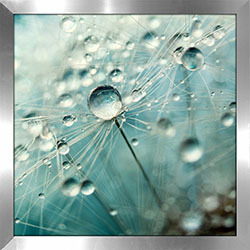 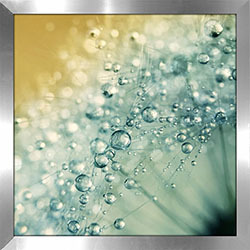 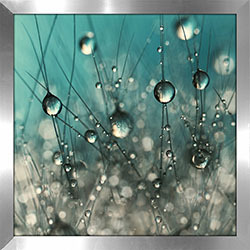 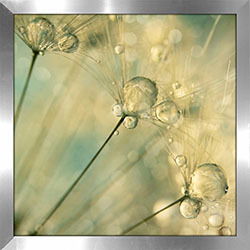 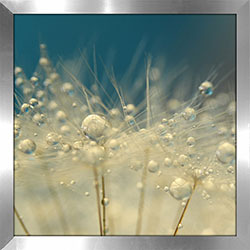 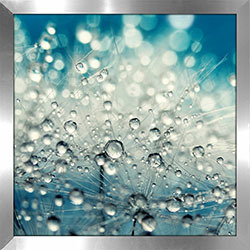 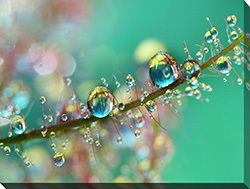 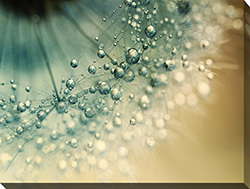 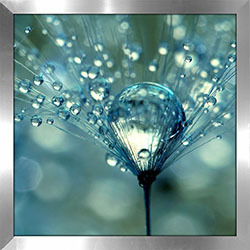 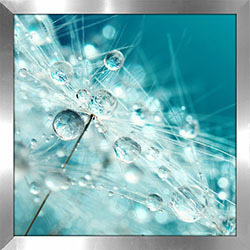 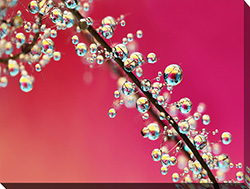 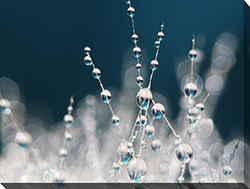 FramedCanvasArt.com invites you to browse through our truly refreshing selection of framed floral art prints. 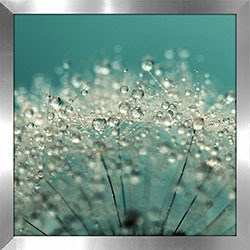 Our framed floral wall art comes in a variety of different sizes and is priced from as low as $49.98! 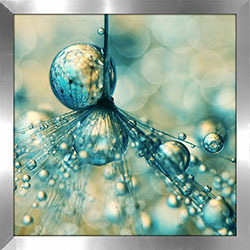 As always, we offer you our guarantee that you will find the perfect floral art print for any space and décor style. 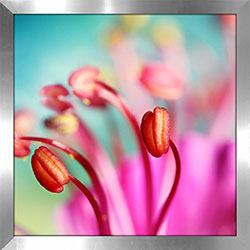 Contact us online or at 1-877-480-7189 to place an order for your framed floral wall art print today! 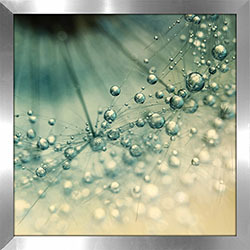 With summer here, these floral art prints have become a real popular item, so don’t miss out and act now! 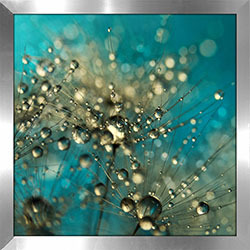 We will ship to anywhere in North America. 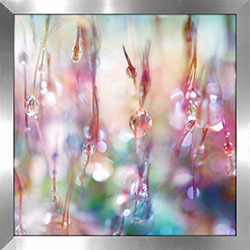 For more floral art, check out the works of Claude Monet and Paul Cezanne.